Running With Horses: ROCC Small Groups Rock! 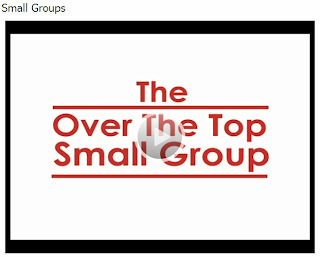 After a short summer break, the River Oaks Community Church (Clemmons, NC) small groups start up this week. 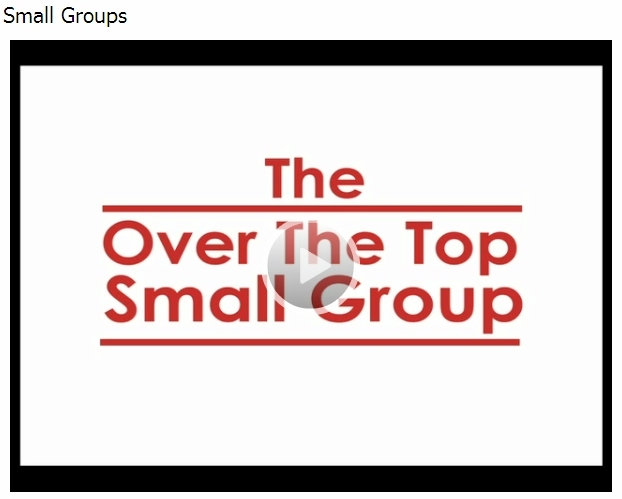 If you have been part of a small group in the past, you have likely experienced the benefits of spiritual growth, fellowship and service that these groups can generate. In short, they are about creating an environment that stresses transparency, being real and ultimately living out life together. However, if you haven't had the opportunity to participate in a small group, you might have some reservations. The video below probably captures your concerns, and your worst nightmares, perfectly. I can assure you that our ROCC performers have highly exaggerated how these groups behave. We do have a great deal of fun, but we will not ask you to climb the ladder and fall into our arms! I promise. Have a good laugh and if you are interested in the fall study material, click here: PDF Small Group Study You can also find a few comments on the 1st & 2nd Peter study from a past blog post here: 1st & 2nd Peter Post Contact the church or let me know of any questions.